Home > News > We Were Promised Jetpacks share new single and have announced new album and massive tour. We Were Promised Jetpacks share new single and have announced new album and massive tour. 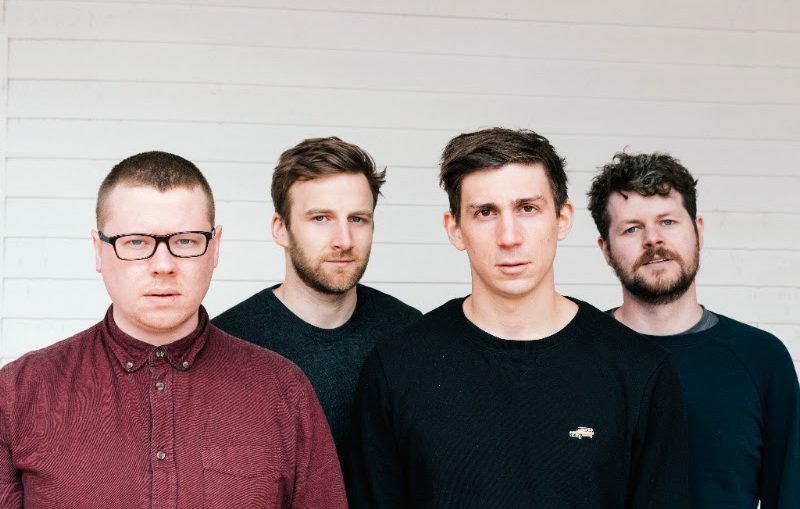 Scottish rock mainstays We Were Promised Jetpacks have shared emotionally wrought new single and announced a brand new album, their first in four years, to be released on 14th September via Big Scary Monsters. The band will also embark upon an enormous tour in the UK, EU and US throughout September, October and November. The More I Sleep The Less I Dream marks a new chapter in We Were Promised Jetpacks’ career. It’s about going back to the heart of who they are, a high school band that never stopped. It’s about four people who have grown up together, making a conscious choice to keep writing music and seeing where that takes them. First emerging a group of 20-year-olds in 2009, with their exciting debut These Four Walls, the four members went on to release two further widely lauded albums throughout their ‘20s, 2011’s In the Pit of the Stomach and 2014’s Unravelling. Each band member turned 30 during the making of new album The More I Sleep, The Less I Dream, and felt like vastly different people to the four 20-year-olds that they were when they first started releasing music. Having spent ten years almost consistently writing and touring, it was time to decamp home to Scotland and take a breath. They reverted back to their original four members and dealt with several behind the scenes changes. They celebrated a few marriages and tried to remember who they were when not on the road. A decision was made. No more touring until a new album had been written. 09.21 – Montreal, QC @ Bar Le “Ritz” P.D.B.